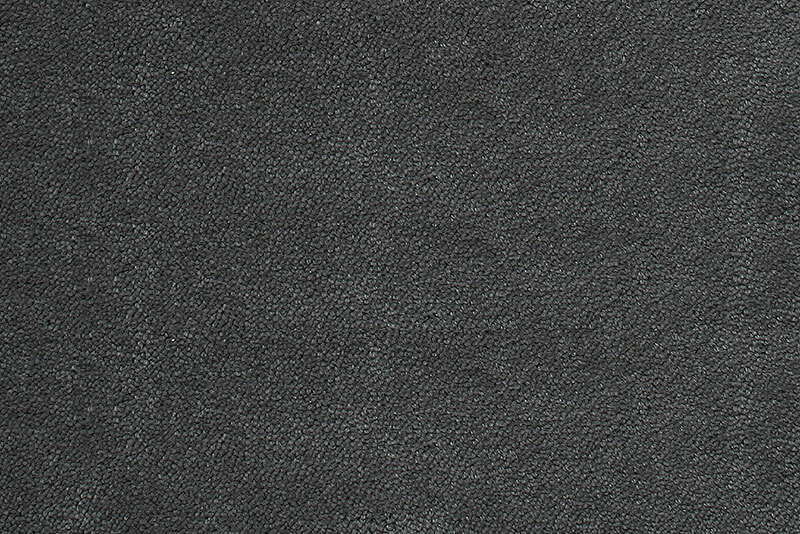 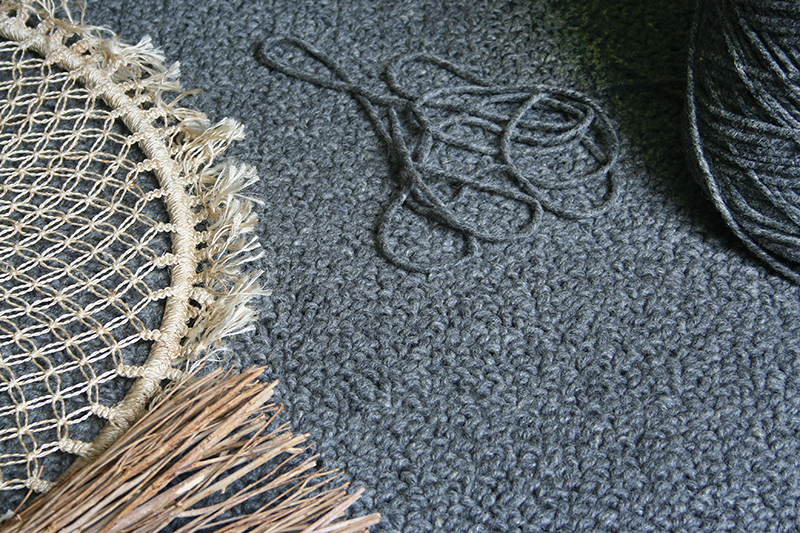 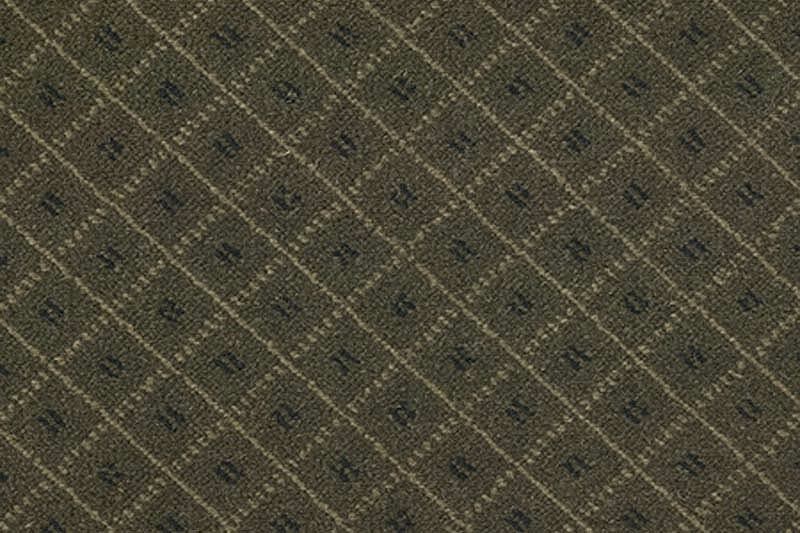 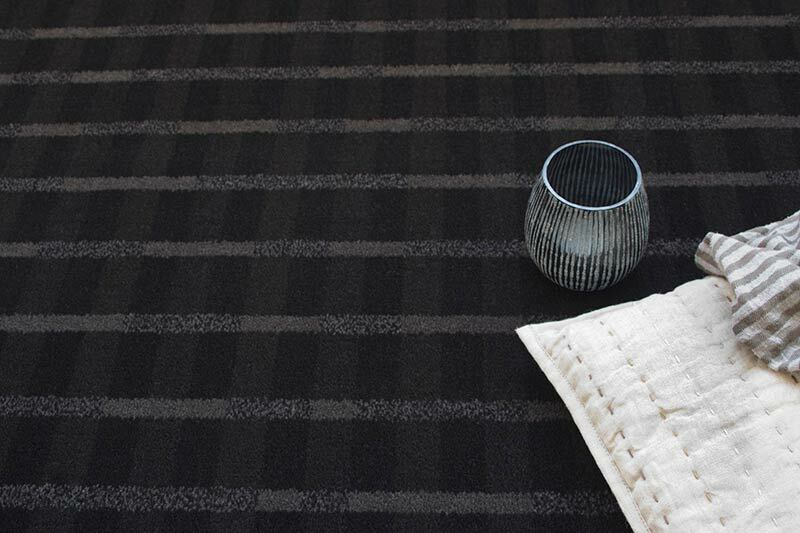 Only the finest New Zealand wool is used by our master craftsmen to construct this impeccable range. 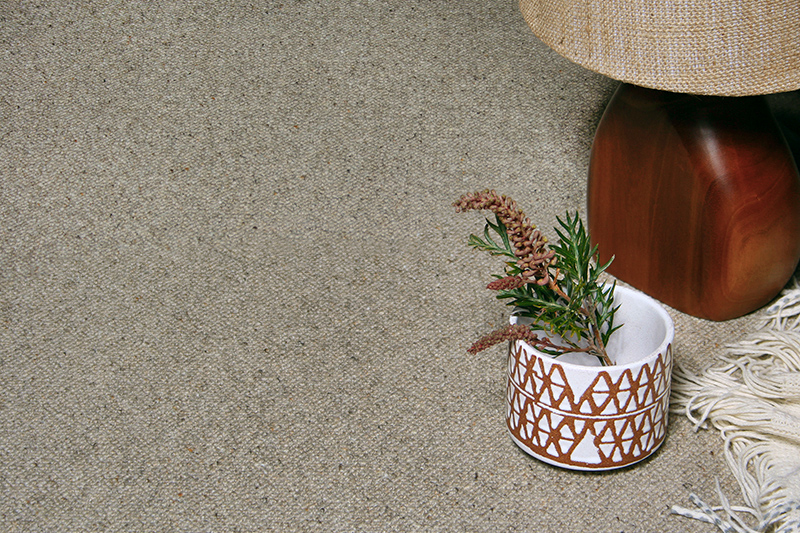 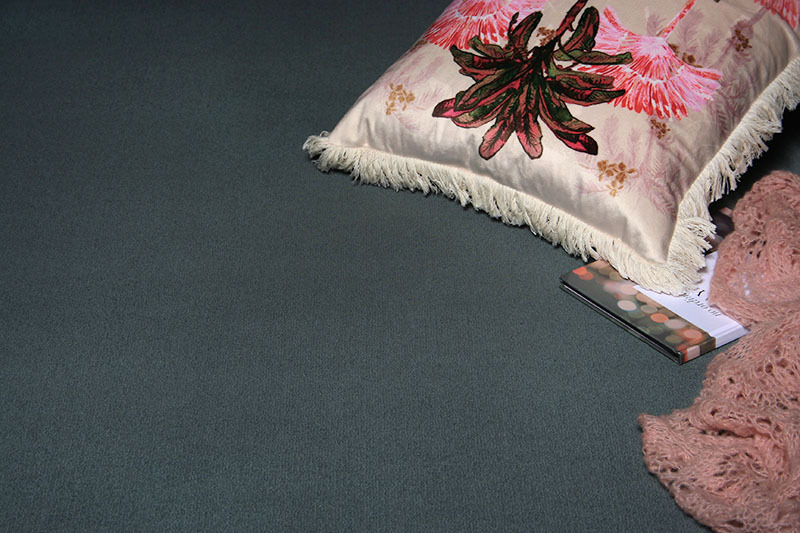 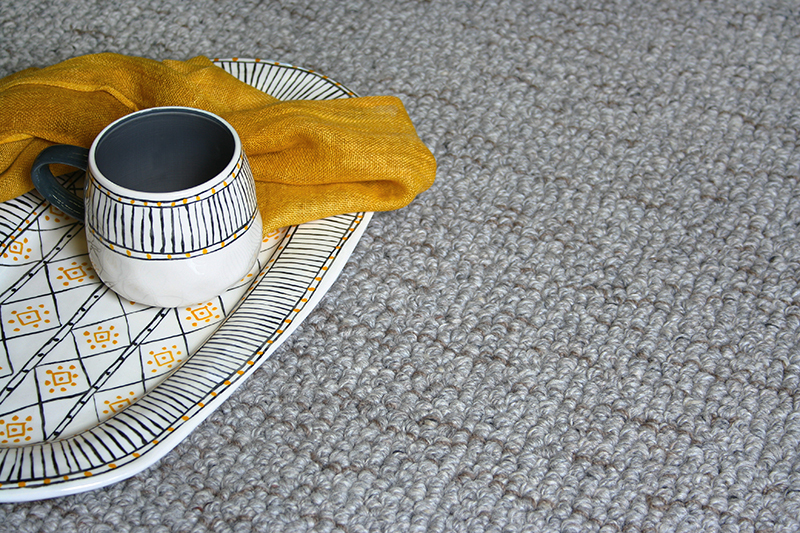 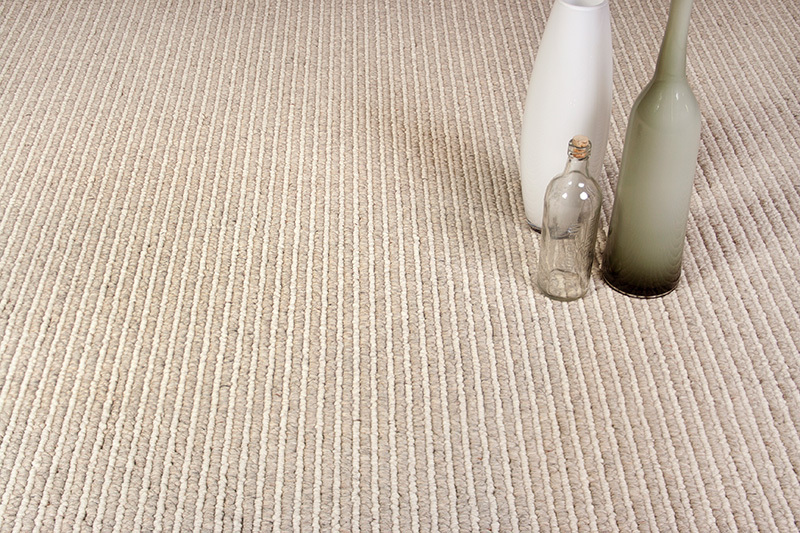 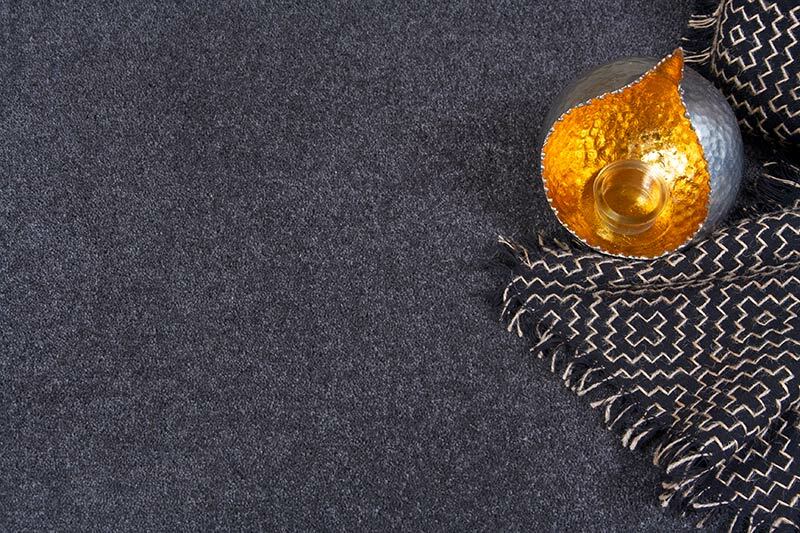 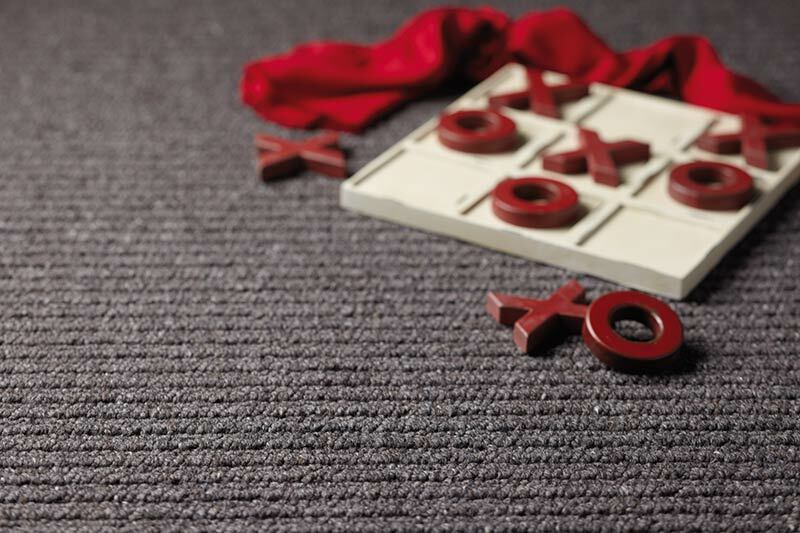 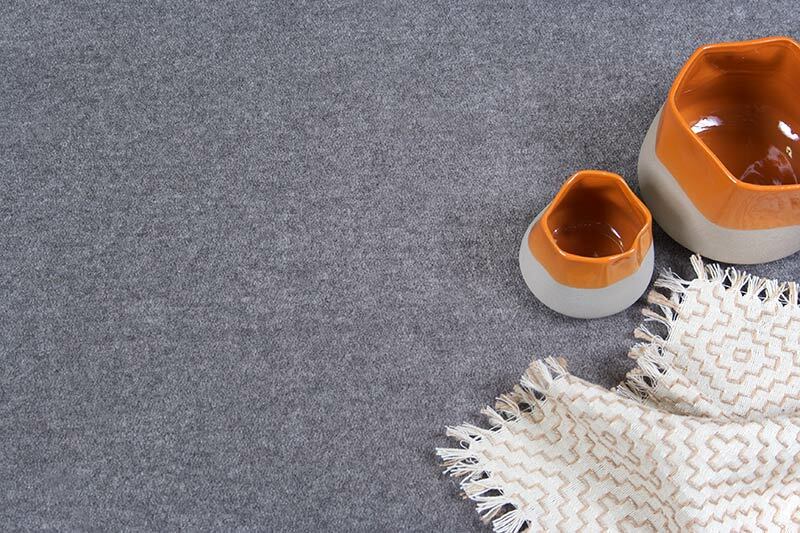 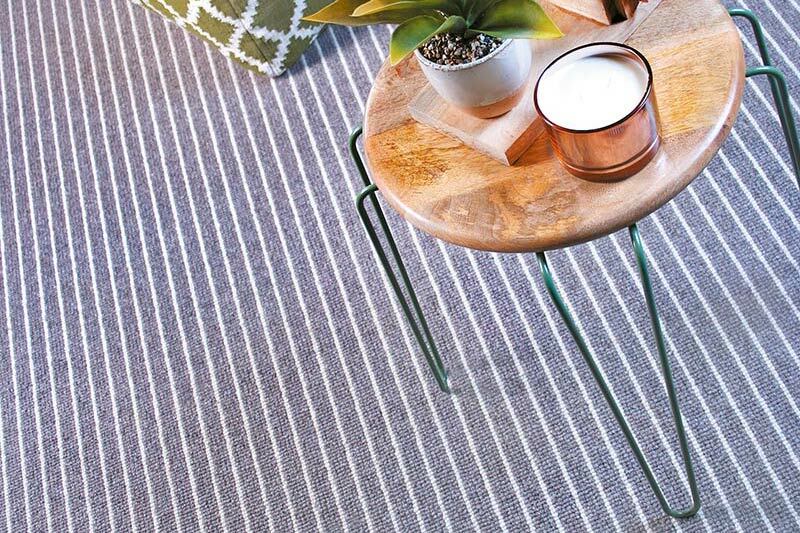 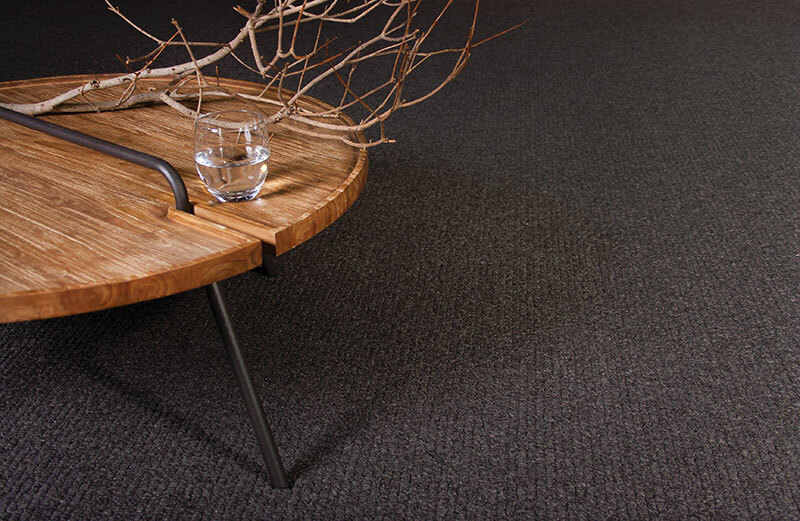 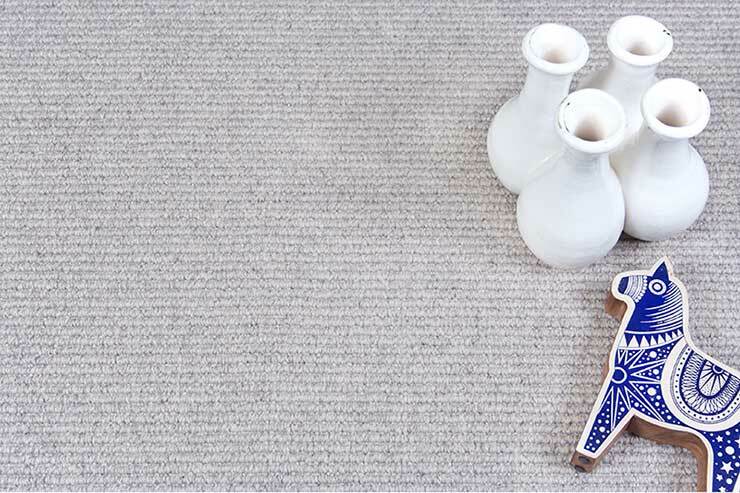 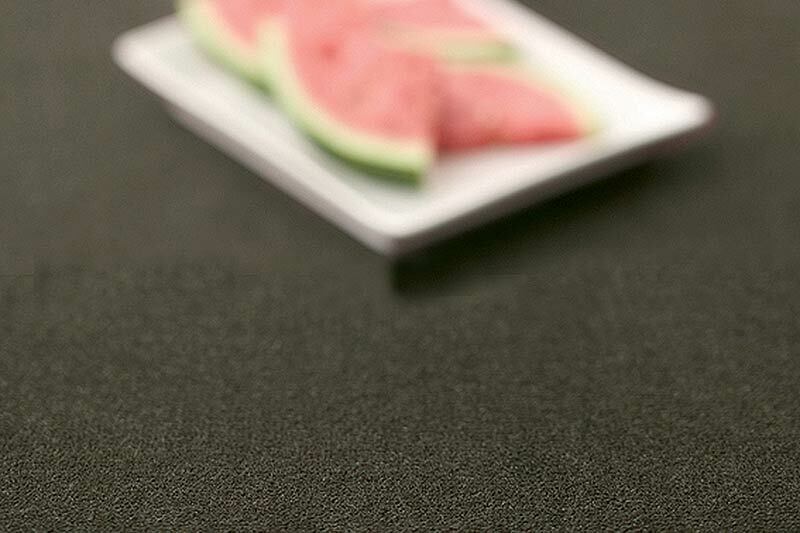 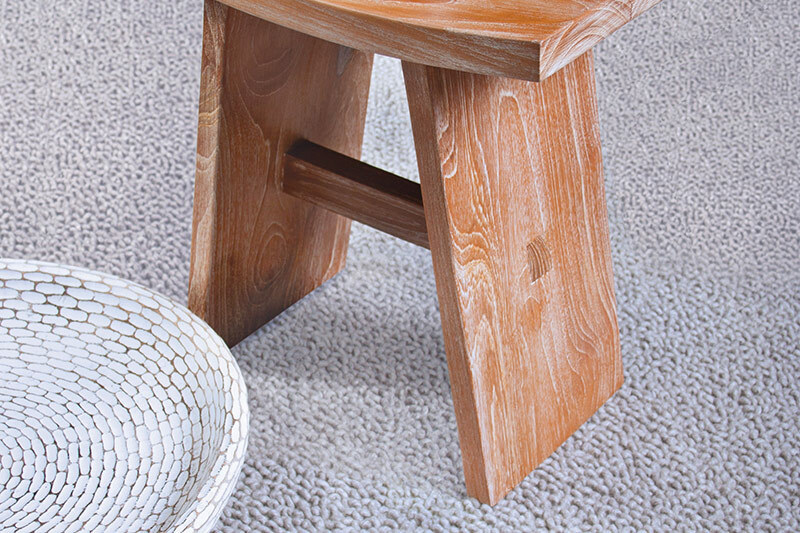 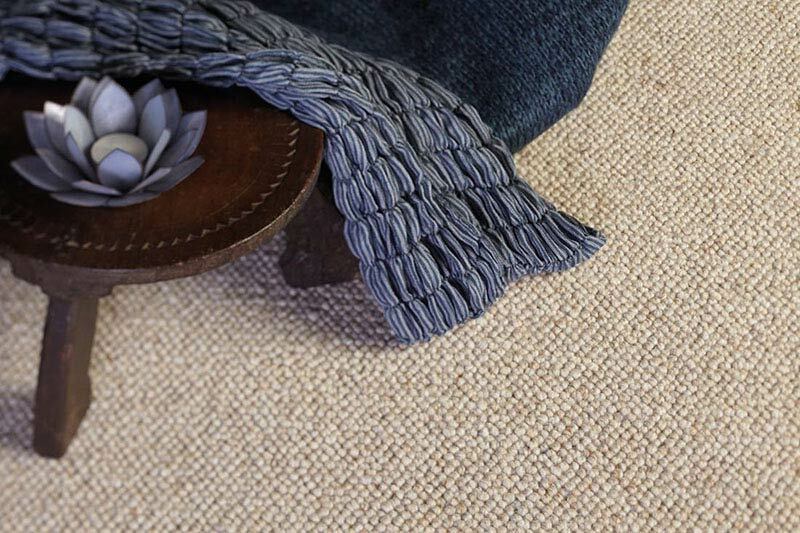 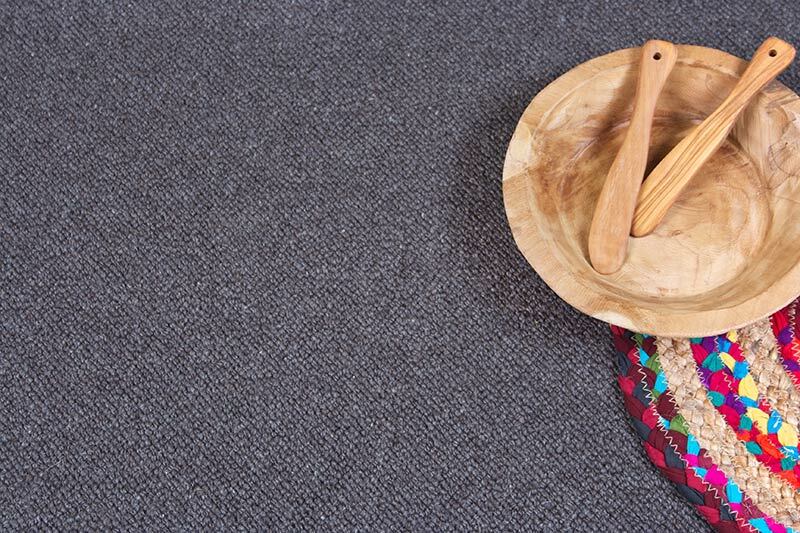 Predominantly manufactured in Australia, the Prestige Portfolio is comprised of some of the world’s highest quality, innovative and chic carpet products. 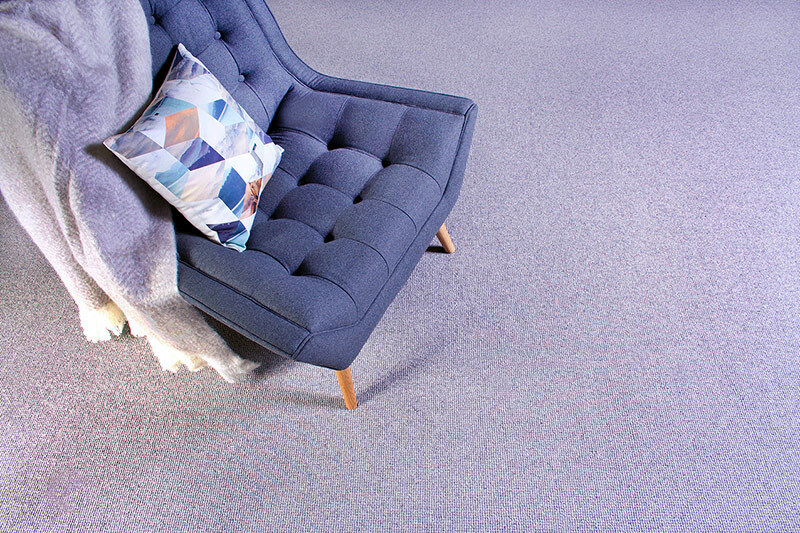 Featured in publications such as Belle and Grand Designs magazine, not to mention some of Australia and New Zealand’s finest homes.